If you’re about to become a landlord for the first time, you may be feeling a little overwhelmed by all the things you need to do and remember. Luckily, you don’t need to figure it all out on your own. 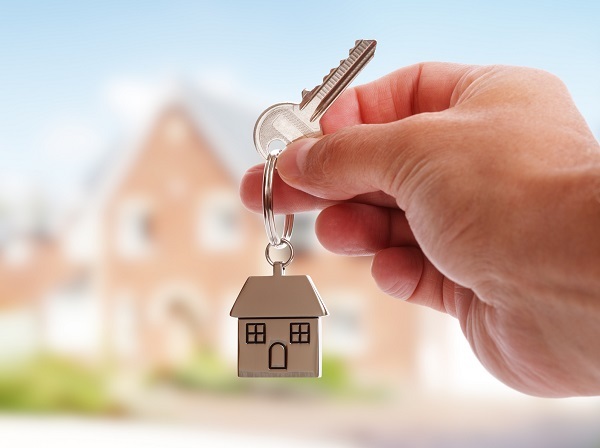 This post will give you some top tips to make sure your new life as a landlord is highly successful. The first things you’ll need to think about are all centred around your responsibilities as a landlord. You may be surprised at how many things you’ll be responsible for, so it’s best to make a list so it’s easy to refer back. As a landlord, you have a legal obligation to provide your tenants with a safe and healthy place to live. You also have to provide them with the right amount of notice before you do any property inspections. One of the best things you can do if you’re nervous about renting out your property? Do your due diligence when it comes to tenants. That means thinking seriously about the type of tenants you want to attract. How much do those tenants earn a year? What stage of their lives are they in? You also need to make sure that your property is fit to rent. That means checking that everything is in working order and has been recently serviced. It’s also a good idea to have savings set aside so you can easily pay for any repairs necessary once your tenants have moved in. Before any of this occurs, you’ll need to decide how your property is going to be managed. For many people, a property manager is an obvious choice, since they’ll do all the inspecting and make sure the rent is paid on time. However if you’re on a budget or have time on your hands, you may prefer to manage your property yourself. However you manage your property, you’ll need to make sure you have the correct amount and type of insurance. That means checking that it covers you for the right amount of rooms, number of tenants, and the correct property type. Landlord insurance for property owners will protect you in the event of an earthquake, fire, flood, theft, or purposeful or accidental damage by your tenants. It’s simply a matter of ensuring you have the best possible policy for your property and circumstances. Just make sure you read your policy carefully and understand what is and isn’t covered. The last thing you’ll want to do is accidentally invalidate your insurance by doing something your insurance company hasn’t given you the green light to do.